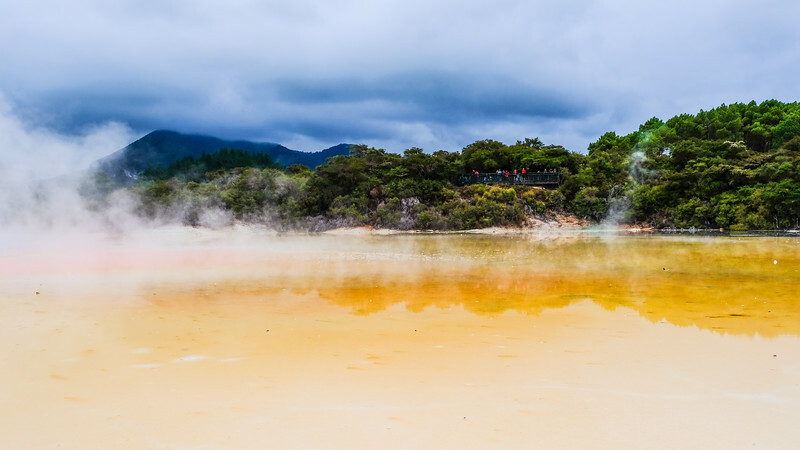 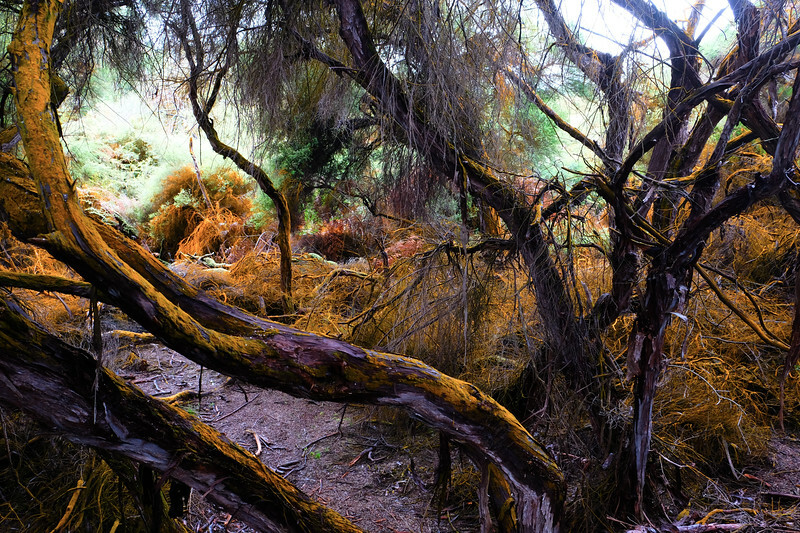 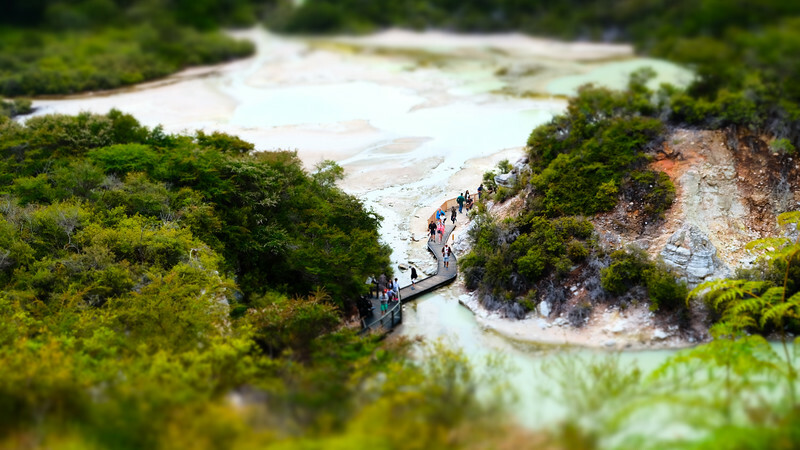 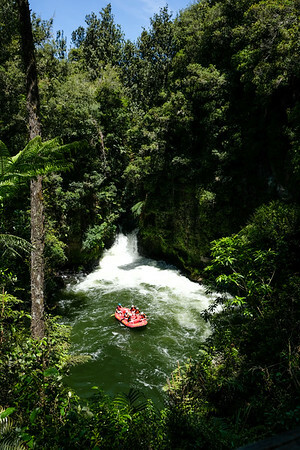 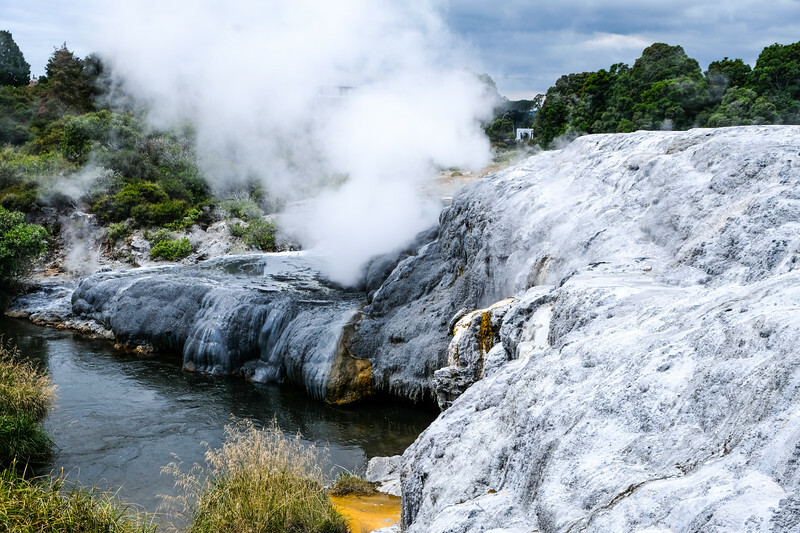 Rotorua is an active vulcanic region and frequently visited place. 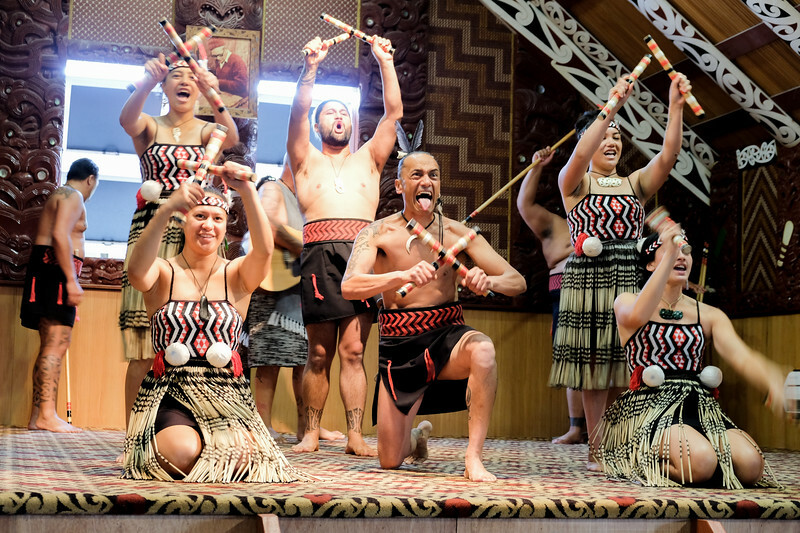 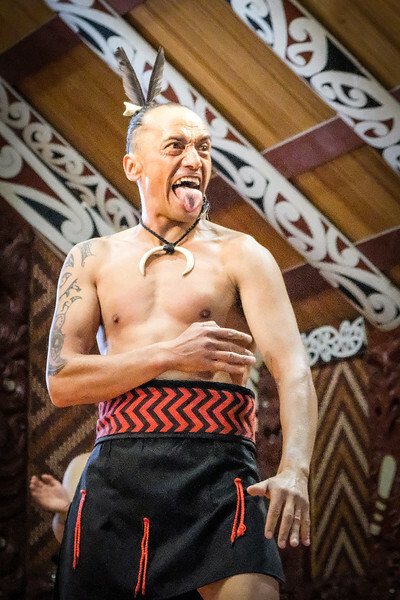 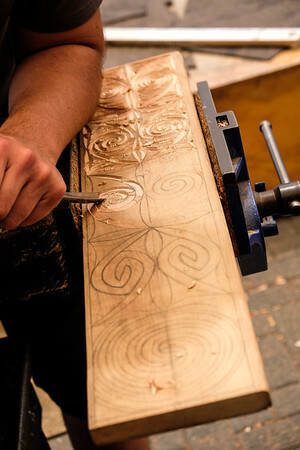 You can learn about the Maori culture and the waka. 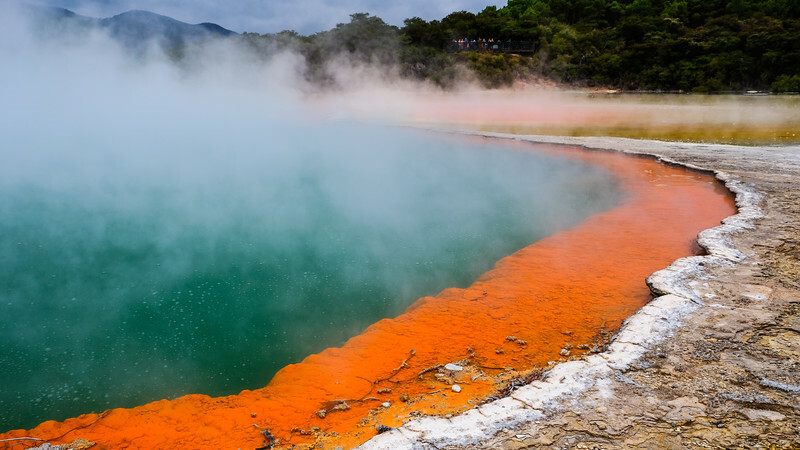 Spend some time to visit national parks and see active geysers.